I read this article and found it very interesting, thought it might be something for you. The article is called New scheme to protect the capital’s growing army of tenants and is located at https://www.rocketlawyer.co.uk/blog/new-scheme-to-protect-the-capitals-growing-army-of-tenants/. 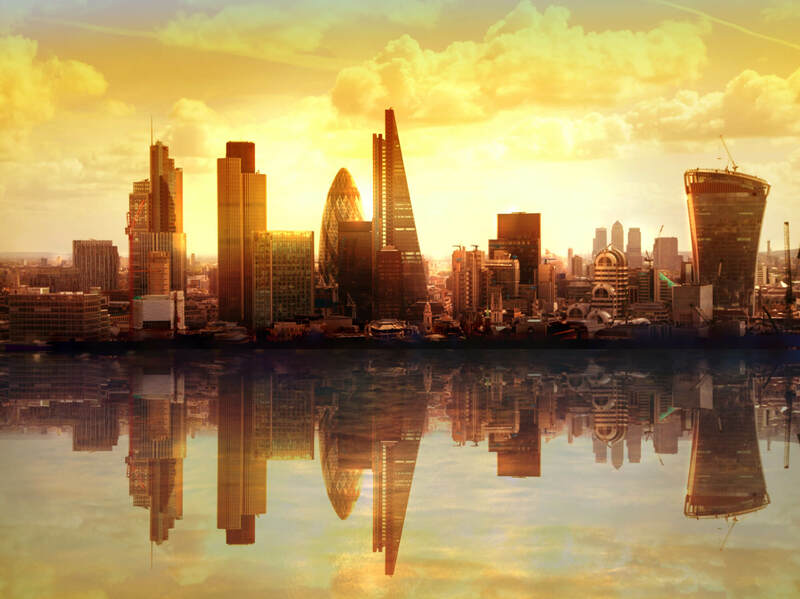 Boris Johnson, Mayor of London has announced a new initiative that seeks to bring a degree of regulation to the rental sector in the capital – the London Rental Standard Scheme. As tales of tiny properties being sold in London for enormous sums hit the headlines, along with fears of another housing market “bubble”, there is no doubt that if you live in and around London finding the right place to stay can be an enormous headache. Many people find renting to be the only viable option and today around 25% of the capital`s population live in rented accommodation. Every indicator shows that this figure is only going to increase. So why the need for a London Rental Standard? In short the rental sector is largely unregulated. Private landlords do not need to adhere to any common code meaning there is no consistency of approach across the sector. Tales of landlords leaving tenants without basic essentials such as heating, electricity and hot water abound and often the only way to find out if your landlord is a good one is to commit to the lease first and learn through experience – an approach fraught with danger. In an attempt to bring regulation and transparency to the capital`s rental sector the Mayor has introduced as scheme which has quickly been dubbed the “Boris badge”. The Rental Standard Scheme is voluntary in nature and sets out 15 rules of “best practice” that landlords must meet before they can become accredited. Accreditation for the landlord would bring peace of mind to potential tenants that their landlord is professional in their approach along with also receiving the benefits of the “best practice approach” being adhered to. Landlords in return who are accredited would be able to easily show potential clients that they are in no way “ dodgy” and will find it easier to get tenants compared to a landlord who chooses not to sign up. What does a Landlord need to do to become accredited? The 15 “best practice” guidelines that the landlord must commit to include such basic requirements as providing a written rental agreement , protecting tenant`s deposits and outlining how the deposit will be returned to the tenant at the end of the tenancy, providing transparent fees, agreeing to always be contactable through provision of at least two contact numbers and an email address, attending to emergency repairs on the day that they are notified and the meeting of certain standards regarding the property that is to be rented. Anyone who has rented a property may be able to easily think of circumstances where their landlord didn’t meet such best practices! It is hoped through transparency and obligations on both sides being clear that the capital`s growing army of renters will find themselves getting a professional service and good quality accommodation for the significant sums they pay in rent each month. In time the scheme may become compulsory but for now the plan is that renters will be put off from even considering entering any agreement with a landlord who has decided not to bother signing up for the “Boris badge” . The relationship between a landlord and tenant is a very important one and Rocket Lawyer has produced guides and business documents that will assist all parties to such arrangements.